Cheap and oh-so-cheerful I couldn’t help but smile at this little planter. 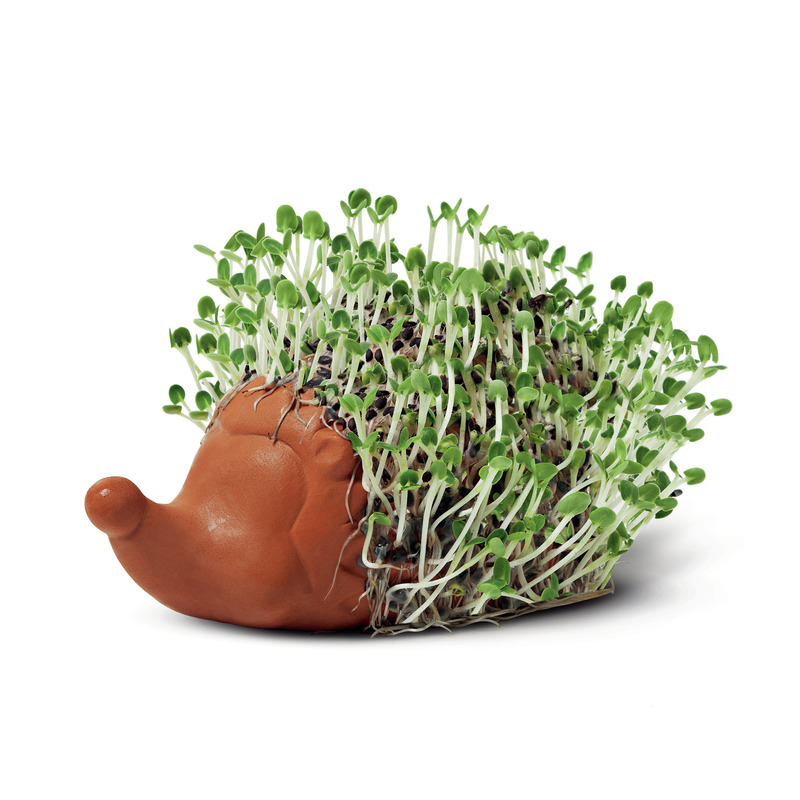 It won’t be in store until April, but this hedgehog is one of the best cress pots I’ve seen. I mean, look at its little nose!